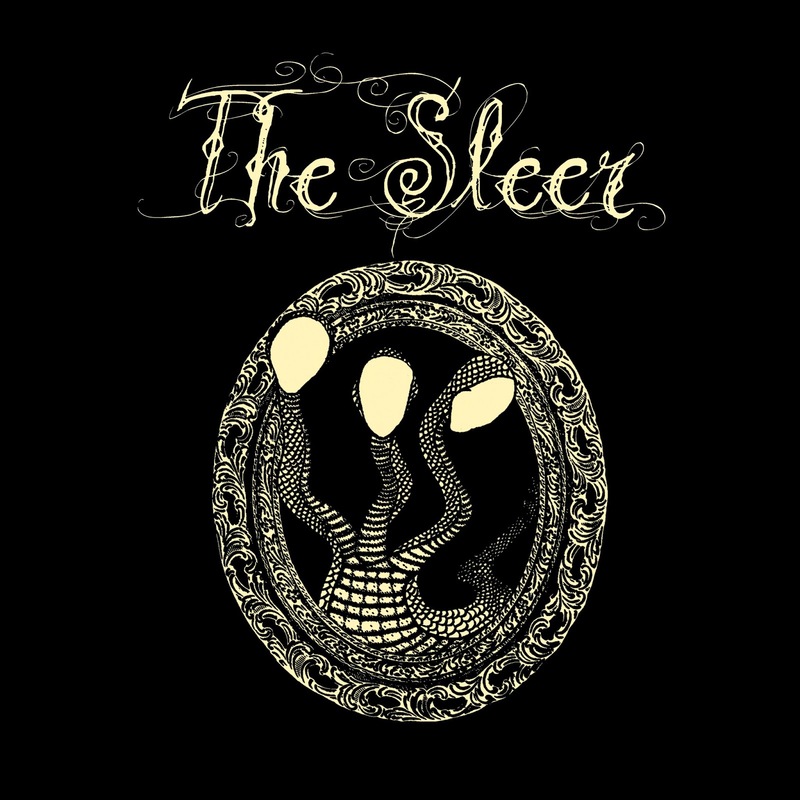 On The Sleer's self-titled debut EP (which is almost long enough to slip by as an album), the group from Colorado puts an interesting spin on traditional doom, mixing in some black metal inclinations to make it more aggressive and primal. This is most prominent in the vocals, which, though they do make use of the rasping growl style, have an interesting 'damping' effect put on, making them not quite as abrasive as some other groups with comparable vocals. On the instrumental side, they've got some good bass/guitar grooves going, backed up by drums with a wide spectrum of performance. The song-writing pays homage to the doom of yesteryear, but puts enough of a personal interpretive spin on things to keep it from seeming stale or uninspired; instead, they come across as pleasingly modern while they show off their fondness for tarry riffs, conjuring up imagery of mysterious crypts and treacherous swamps. 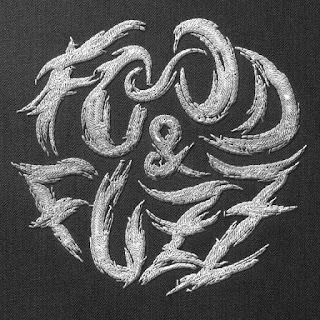 As a debut, it's a very strong start for this crew, establishing a strong sense of their character and musical style, while also providing some serious doom. It's slow but powerful, serious enough to make the music feel genuine without being stodgy or rule-bound, and has enough variety to it that they'll have a good range of options when deciding how to follow up on it with their next release.